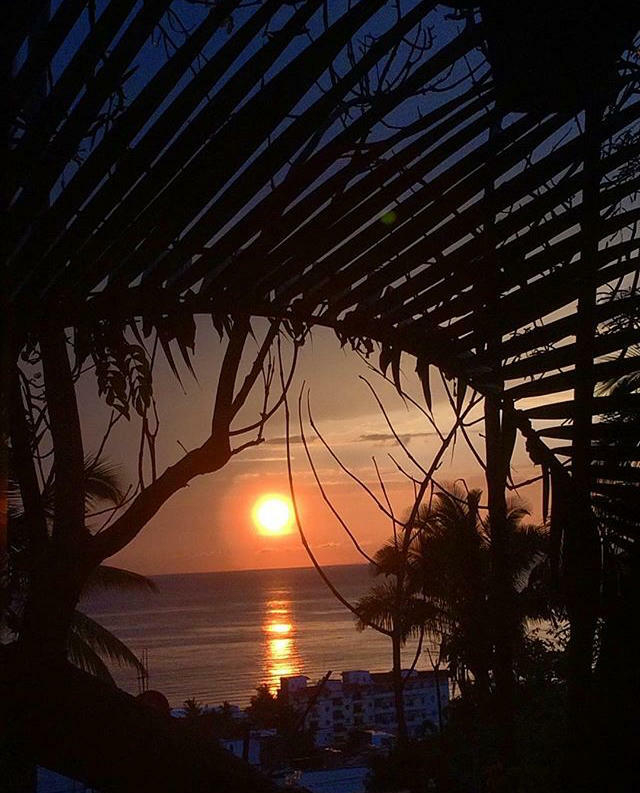 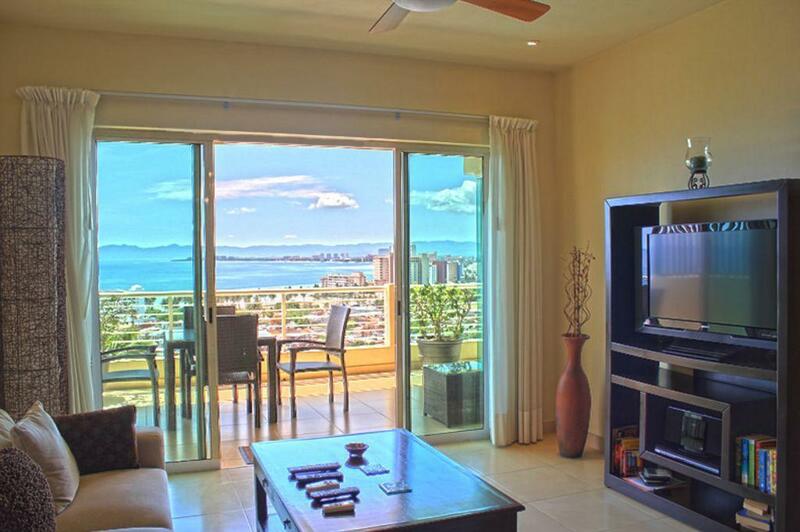 Located on the 5th floor, Los Altos E5 offers unparalleled sunset views of the Pacific Ocean, jungle and northern city and bay vistas. 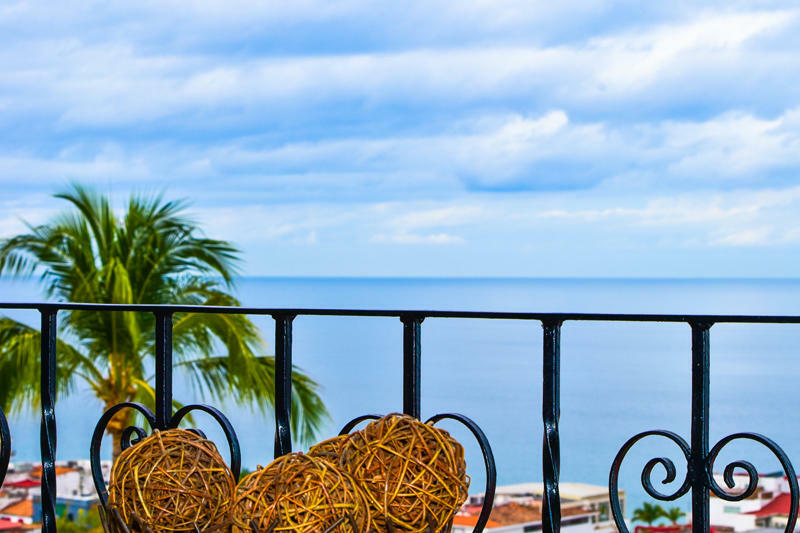 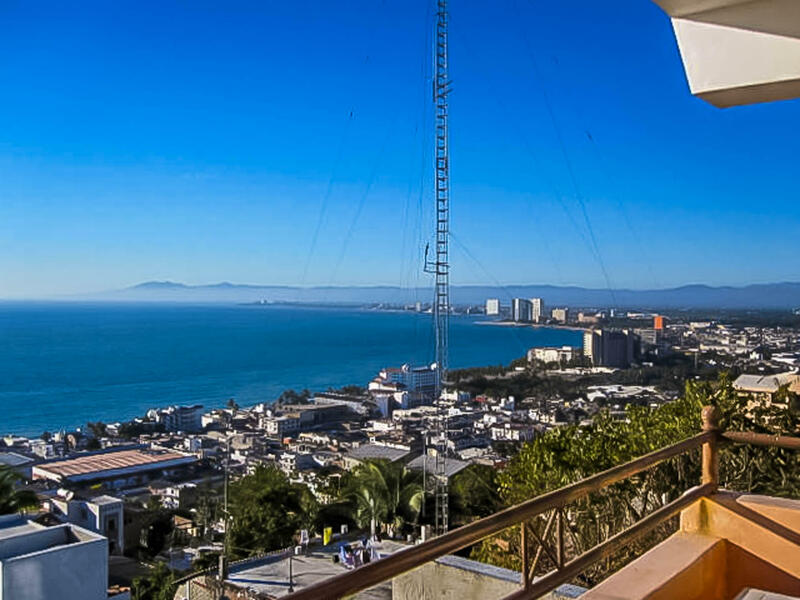 With wide views to the ocean this condo is a perfect marriage of Mexican Architecture and updated conveniences. 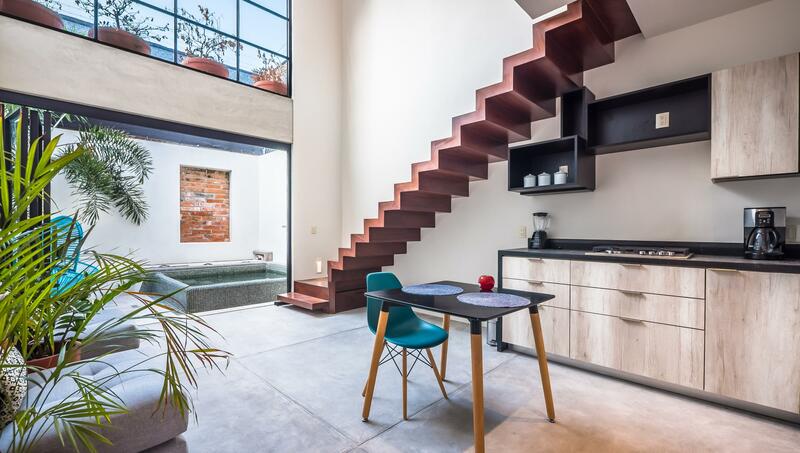 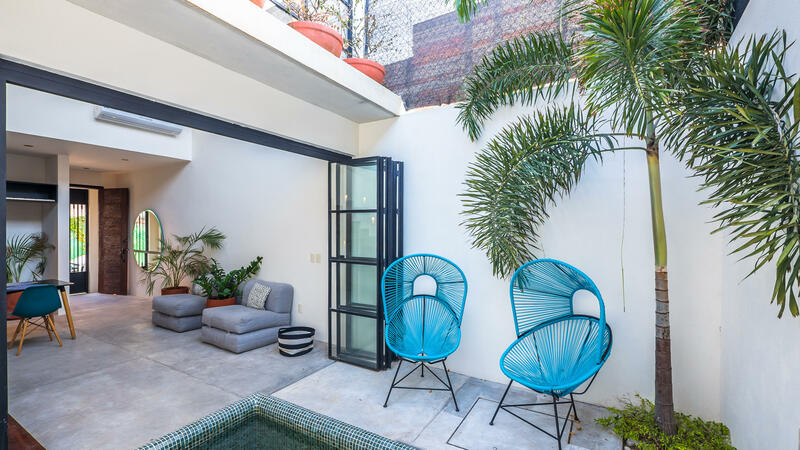 Charming Brand new Downtown Casita. 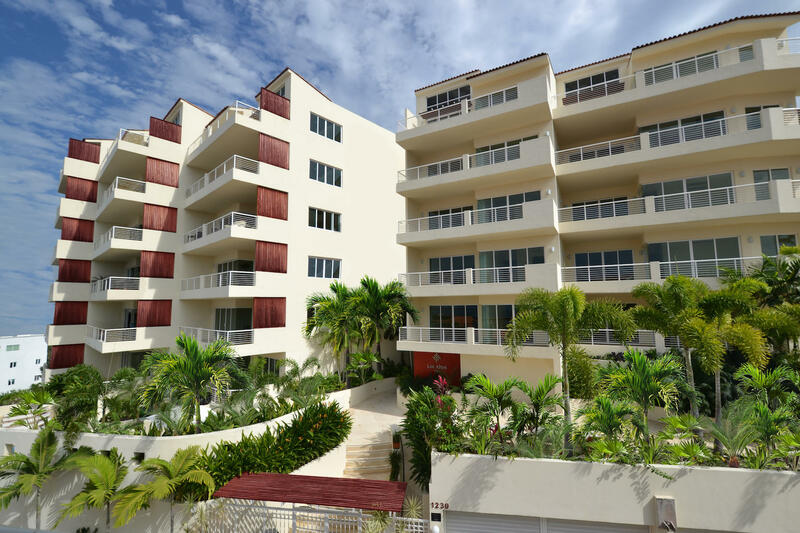 Located just steps from the Malecon boardwalk and beach. 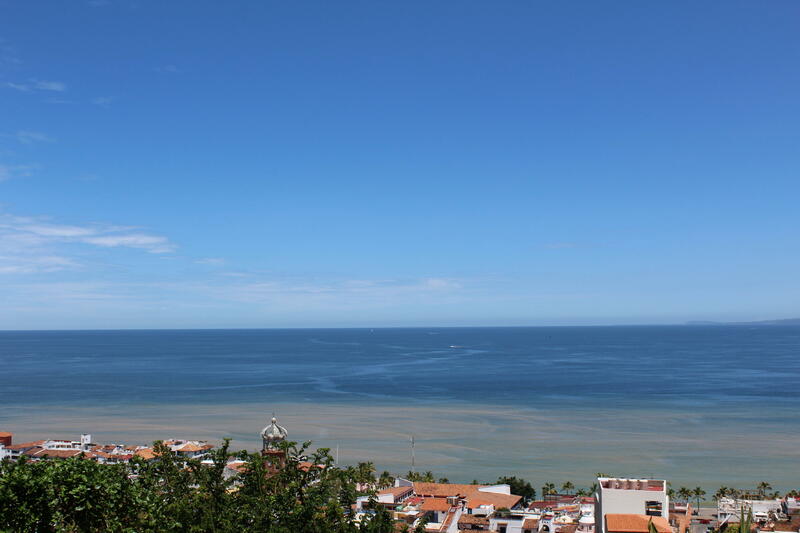 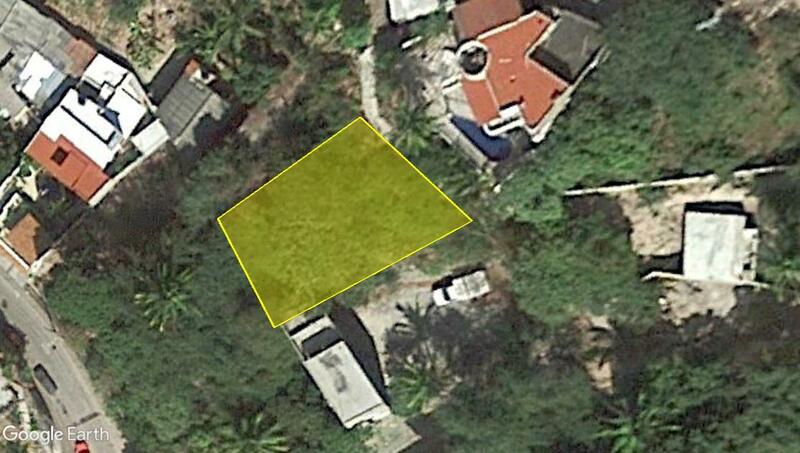 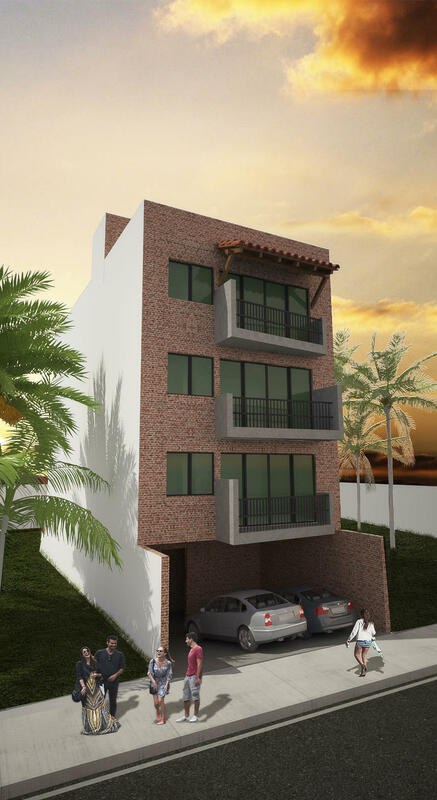 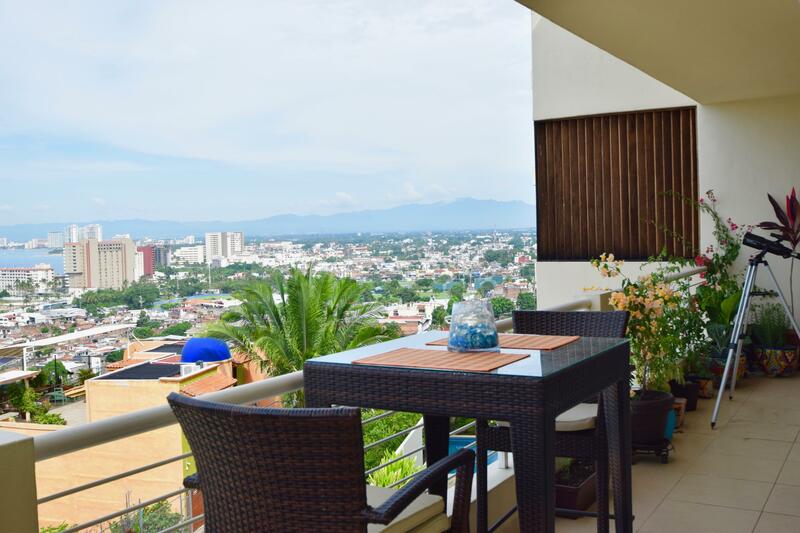 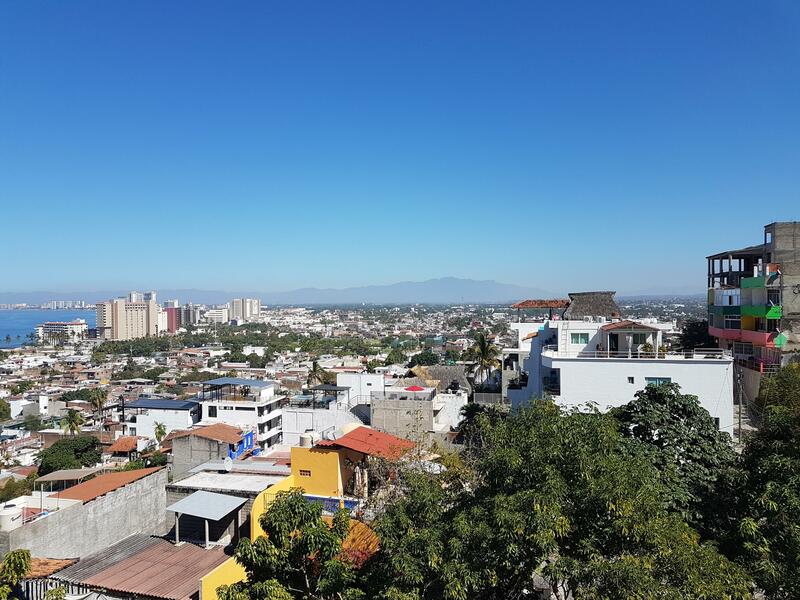 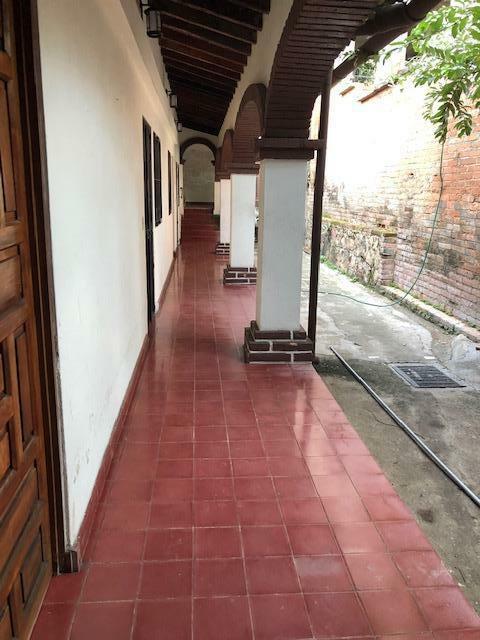 Brand new 4-unit condo building, only 4 blocks from the beach and malecon, with ocean views. 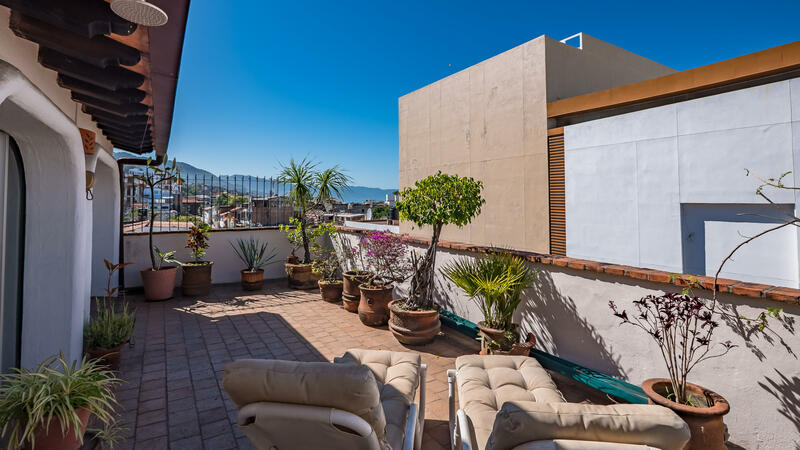 Amenities include: rooftop pool and terrace.